The 2015 Subaru Impreza is one in a long line of compact sedan and hatchback efforts from the Subaru company that have won over the consumers living in the northern United States. 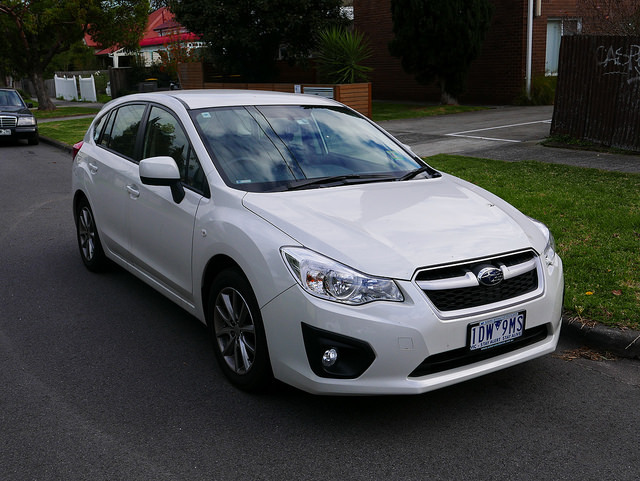 The Subaru Impreza hatchback adds in a very usable amount of cargo space, and both cars come with the standard all-wheel drive that has become a Subaru trademark. The Impreza comes equipped with a 148 horsepower, 2.0-liter four-cylinder, and has an optional continuously-variable automatic transmission. A five-speed automatic is also available with the Impreza. The all-wheel drive is the key selling point when choosing the Subaru Impreza as a winter vehicle. It’s low center of gravity coupled with the all-wheel drive allows it to power through even the harshest of conditions.